Ceramic heaters are energy efficient and work quickly, according to CBS News. Though typically compact and portable, they produce enough heat to warm up entire small rooms. These heaters are often placed on tables, desktops and counters. Ceramic heaters are a type of convection appliance, states CBS News. Specifically, a ceramic heater moves electricity through ceramic plates, which increase in temperature. After aluminum baffles collect the heat, a fan blows out warmed air. 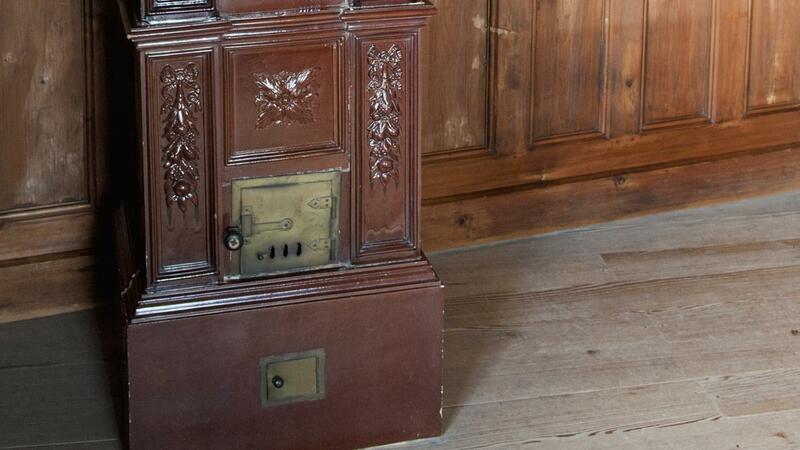 The heating components are tucked inside the appliance, so the outside of the heater remains cool. This makes ceramic heaters a safe choice for use around children and pets, Sylvane states. Some models of ceramic heaters come with special features, The New York Times reports. Examples include an oscillating fan, timer, remote control, automatic shut-off and temperature display.